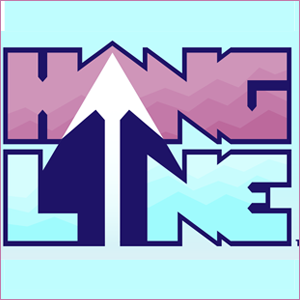 Hang Line is a fun mobile game created by Ed Kay. 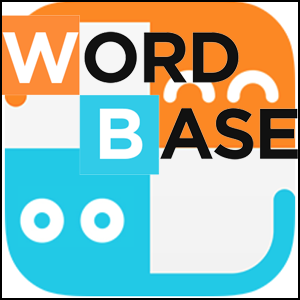 Word Base is a fun and challenging vocabulary game for iOS and Android. 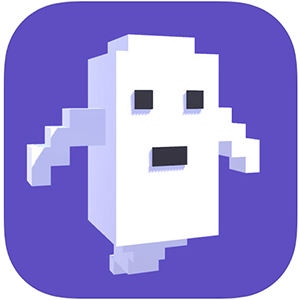 Ghosts ‘N Guns is an AR endless shooter arcade game. 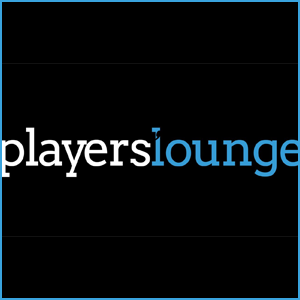 Player’s Lounge lets you play video games online for money. 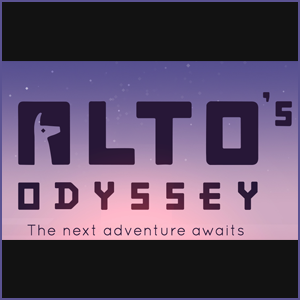 Alto’s Odyssey is the next installment in the Alto mobile game series. 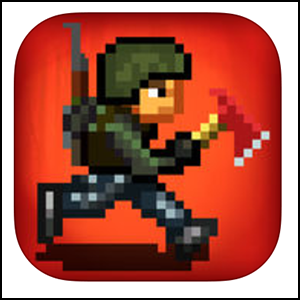 MINIDAYZ is a 2D top-down zombie survival game. 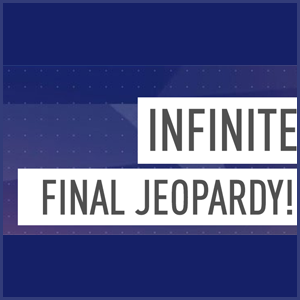 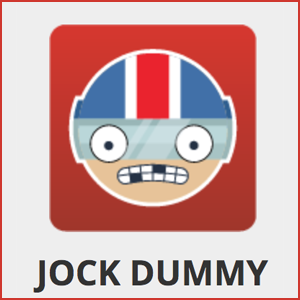 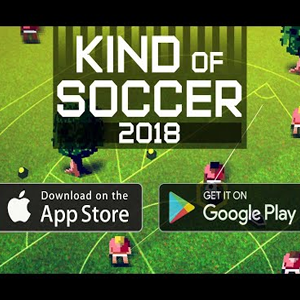 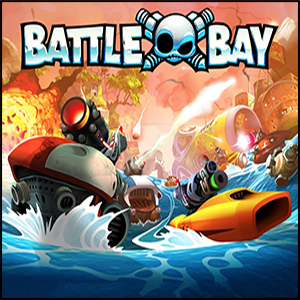 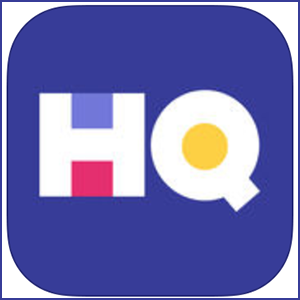 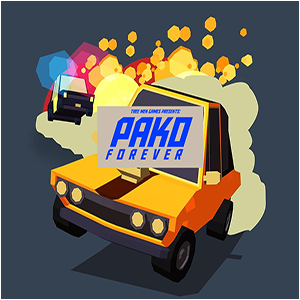 Team up with a group of 5 and challenge opposing teams in real time.